(SAULT STE. MARIE, ON – April 9, 2019): World-renowned pianists and Algoma University’s Musicians-in-Residence, Duo Turgeon, have been invited to perform at the Kraków Philharmonic Concert Hall in Poland later this month. Born in Montreal and Toronto respectively, Canadian pianists Drs. 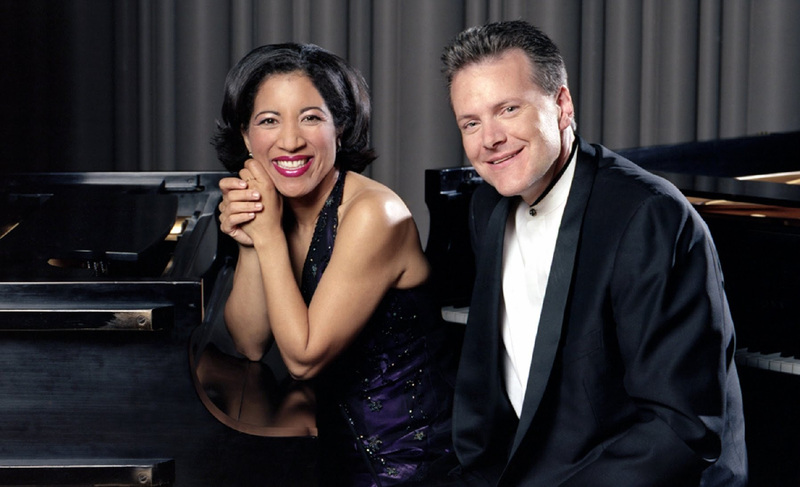 Anne Louise-Turgeon and Edward Turgeon have been playing together since 1988, and performing professionally since 1995. 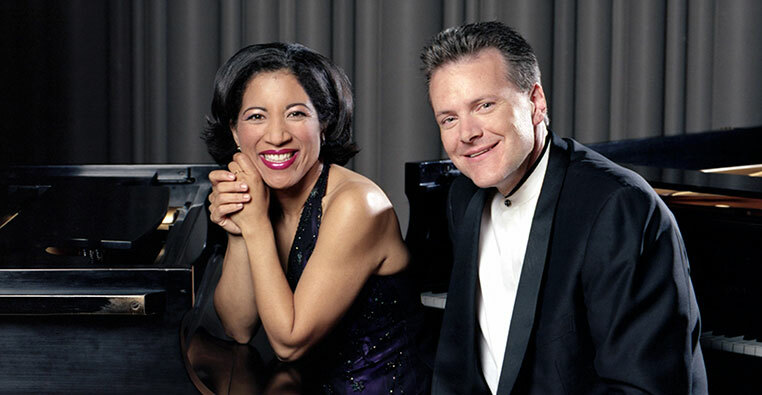 After winning two of the world’s most prestigious duo piano competitions; the International Schubert Competition for Piano Duos (Czech Republic, 1995) and the Murray Dranoff International Two Piano Competition (Miami, 1997), the duo went on to establish themselves as one of North America’s preeminent piano duos, releasing numerous recordings and performing hundreds of concerts at venues such as the Concertgebouw of Amsterdam, Weill Recital Hall at Carnegie Hall, Yong Siew Toh Concert Hall in Singapore, and others. On April 24th, the duo will perform a full recital program including works by Johannes Brahms, Valery Gavrilin, and Maurice Ravel, as well as the European premiere of two new pieces: “Drift” for two pianos by Juno award-winning Canadian composer Derek Charke, a work written for Duo Turgeon and inspired by the wild weather of the Algoma region, as well as “Winter at Gros Cap” for one piano, four-hands by Anne Louise-Turgeon,inspired by the breathtaking landscapes of the Algoma region. The Kraków Philharmonic is the primary concert hall in Kraków, the second largest city in Poland. “It is an incredible honour and privilege to be invited to Poland, an enchanted land that has produced such legendary musicians as Frederic Chopin, Krzysztof Penderecki, and Karol Szymanowski,” said Edward Turgeon, who also serves as Associate Professor and Chair of the Algoma University Department of Music and Visual Art. Upon returning to Canada, Dr. Turgeon will instruct piano students at Algoma University through the spring and summer months, serve as a judge for the Elliot Lake Music Festival, Stratford Music Festival, and Senior Examiner for the Royal Conservatory College of Examiners for ARCT piano examinations in Toronto and Princeton, New Jersey. The Turgeon’s will also be busy preparing for the first annual Great Lakes International Summer Music Institute taking place at Algoma University from July 21st to August 3rd. Further information on the Institute is available through the university’s website. Algoma University Easter Weekend Hours & Closures (SAULT STE. 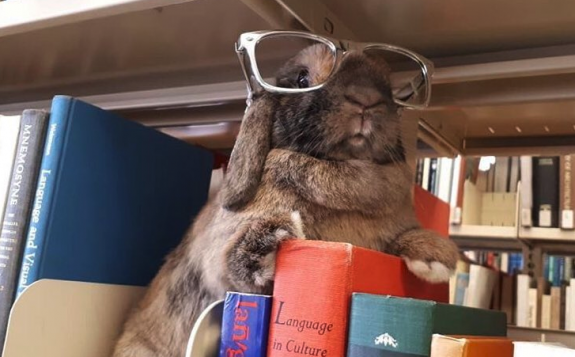 MARIE, ON – April 18th, 2019): Unless otherwise noted, all Algoma University facilities will be closed during the Easter holiday period.Administrative and faculty offices in Sault Ste. 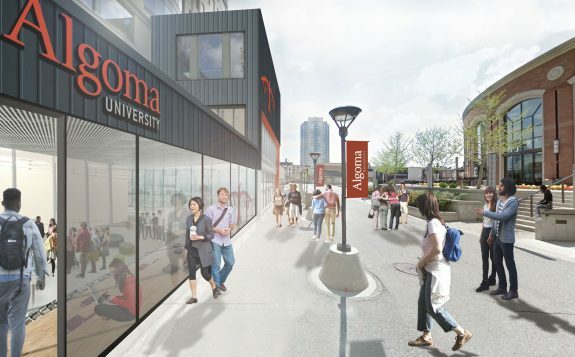 (BRAMPTON, ON- April 17, 2019) – The ongoing development of post-secondary education options available in the heart of downtown Brampton took another significant step forward today thanks to an expanded partnership between the City of Brampton and Algoma University.